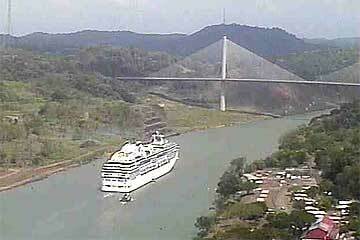 ACP, the Panama Canal Authority offers on their website Pancanal.com live Cams with views of the Miraflores Locks, The Gatun Locks, the Centennial Bridge, the Canal Expansion works and a high resolution version from the Miraflores Locks. 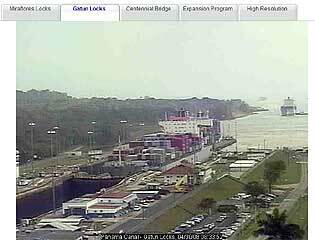 The Pancanal Live Cams have received numerous Web Awards. 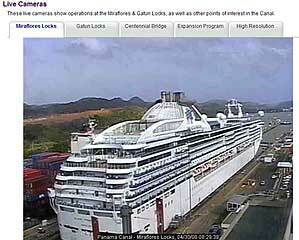 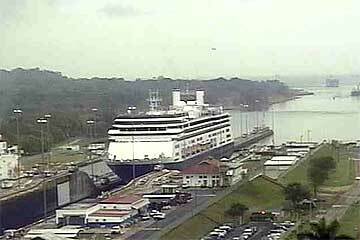 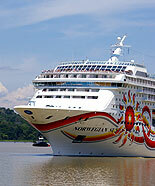 You can enjoy the Panama Canal Live Cams by clicking here.